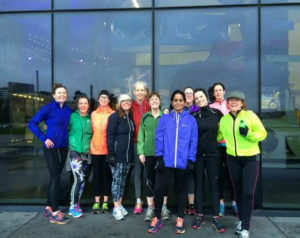 Hyndland Mums on the Run began in September 2013 when twelve Hyndland mums decided to get together and run a sponsored 5k race to raise money for sports and outdoor equipment for the school. We now have eighteen runners, (from beginners to half marathon racers), have a qualified running coach and are affiliated to Jog Scotland. Our aim is to get Hyndland mums running and to feel all the benefits that running in a sociable group can bring: support, camaraderie, fitness and the happiness that only a post-run coffee and cake can bring. We meet every Friday morning after drop-off. If you’re interested in joining us contact Louise at hyndlandmotr@gmail.com. Don’t wait to get fit to join – join us and get fit. Friday 29 September sees the return of the Parent Council Quiz Night, hosting by our very own Mums on the Run at Partick Bowling Club (right next door to the school). Starting at 7.30pm (adults only, no kids allowed! ), tickets (£5) are available from Louise Love in the playground. Entry is also available by payment on the door on the night. Also, please either bring along raffle prizes on the night, or, if you can't make it but would like to contribute, please leave raffle prizes / donations in the school office and then email hyndlandmotr@gmail.com or john.lewis-hpc@hotmail.co.uk so that we know they are there! Raffle prizes could include such items as bottles, gift vouchers, chocolates, and anything else that you can think of. Please also bring along nibbles for the buffet, as pub quizzes can be hungry - as well as thirsty - work! Thanks, and please come along, meet other parents and carers and demonstrate your powers of trivia while having a drink and a laugh. On Friday 12 May, Hyndland Primary School held its very own edition of the critically acclaimed (or at least widely watched) "Bake Off", in the interim period during its transition from the BBC to C4. Unfortunately, neither Mary Berry nor Paul Hollywood were in attendance, nor the intrepid Mel and Sue, but we did have out very own Louise Love and Mums on the Run, who by all accounts arranged a veritable bakers' banquet, with numerous entries coming in from across the pupil and parent body. The afternoon provided an opportunity for the confectionery entries to be feasted upon by pupils, parents and staff and the cake and bakery sales and donations made a hefty £280.45, which would surely give Greggs (or for older 'Blackadder' fans like myself, Mrs Miggins' Pie Shop) a run for their money! Thank you and well done to all of the bakers for your entries and to Louise, MOTR and all of the parent and pupil helpers for arranging and facilitating a successful and enjoyable day. 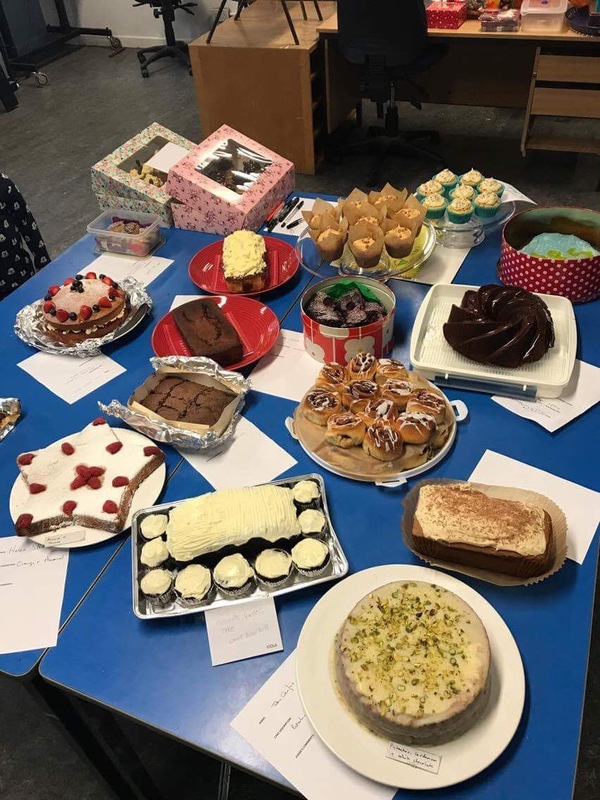 The Head Teacher, Ms Helen Brown, says: "Thanks again for all the hard work and creativity poured into [this] event - it was nice to see so many people coming along to support a good cause but also enjoying being together - a classic case of having their cake and eating it!" Thanks to MOTR from the Parent Council: Thank you for all of the fundraising for the school this year, including promoting it as an excellent example of the kind of contribution that parents can make as part of the wider school community, helping out at the school Sports Day, etc. Well done and thank you ladies! Thank you to everyone who attended the Mums on the Run Quiz Night on Friday 4 May at Partick Bowling Club. It was a great night. An excellent £527.24 was raised which will be put towards buying new buddy caps. 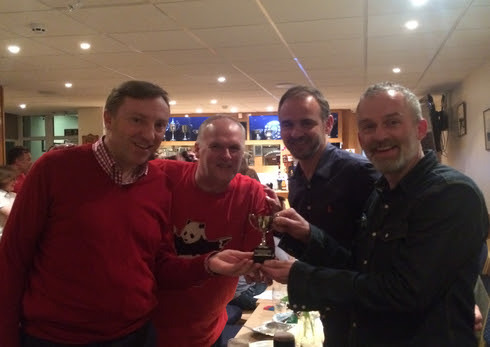 The winning team were the Gangster Pandas. Special thanks go to One Devonshire Gardens, LA Cakes, Leigh Garden Pilates and Boiler Room Fitness for the raffle prizes and also everyone who brought prizes of chocolate and booze on the night.